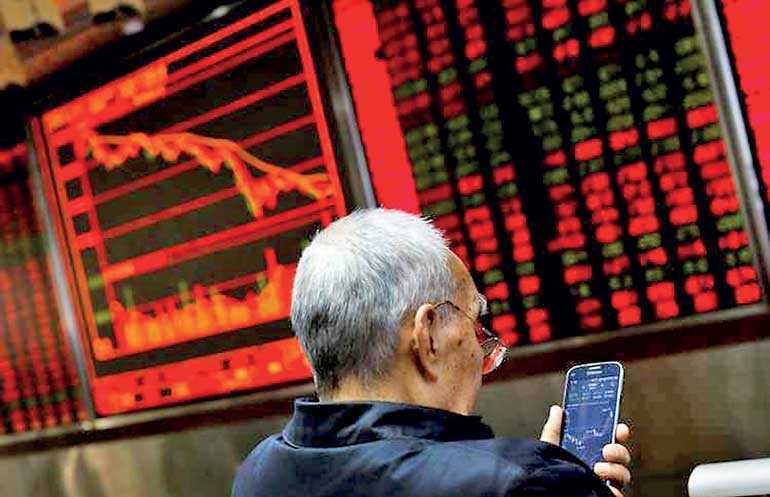 SYDNEY (Reuters): Asian shares inched up to seven-month highs yesterday as investors cheered a rebound in US payrolls and hints of more stimulus in China, though there was some caution ahead of what is likely to be a tough US earnings season. Chinese blue chips climbed 1.4% to territory not visited since March last year. MSCI’s broadest index of Asia-Pacific shares outside Japan followed by gaining 0.4% to its highest since August. Japan’s Nikkei also made its high of the year so far and was last up 0.1%. E-Mini futures for the S&P 500 were little moved. Minutes of the Federal Reserve’s last policy meeting are due out tomorrow. There was a huge sigh of relief globally on Friday when the US payrolls report showed a solid 196,000 rise in jobs in March, while annual wage growth slowed a little to 3.2%. The dollar was flat at 97.329 against a basket of currencies yesterday, but remained short of the March peak at 97.710 which marks major chart resistance. The euro has been undermined by a string of dismal data out of Europe and idled at $ 1.1218 not far from its recent 20-month trough at $ 1.1174. Sterling had troubles of its own at $ 1.3046 as time ticks away to Britain’s departure from the EU on 12 April, with no deal agreed. Prime Minister Theresa May must come up with a new plan to secure a delay from EU leaders at a summit tomorrow.